CASA GRANDE, Ariz. (AP) Local governments are discussing proposals to provide incentives to a Saudi-backed California startup electric car maker that plans to build a plant in south-central Arizona. 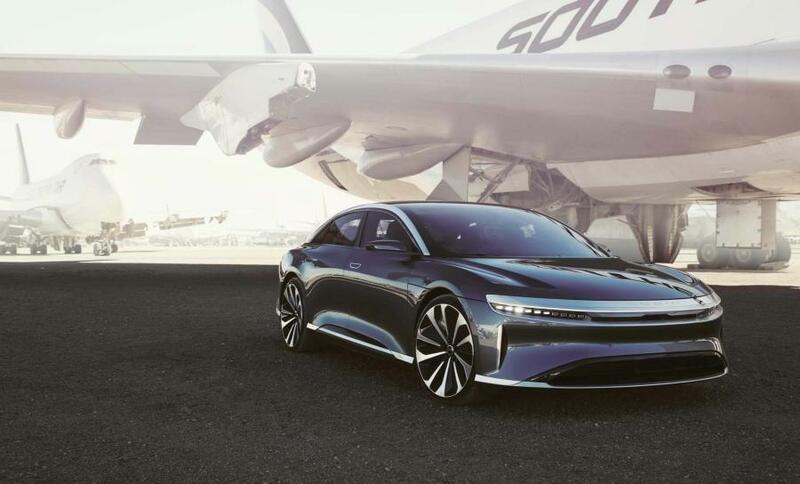 The Casa Grande Dispatch reports that the city of Casa Grande and Pinal County officials discussed proposals to offer $8.2 million in incentives to Newark, Calif.-based Lucid Motors. Saudi Arabia's sovereign wealth fund in September invested more than $1 billion in Lucid. Lucid plans to build its factory in Casa Grande, where it has pledged to employ 2,000 workers by 2022 while making 130,000 vehicles annually. Under proposed agreements, the incentives could include reimbursements for construction sales taxes, rebates on air-quality permit fees, a 500-acre purchase of land to lease to Lucid and money for workforce training, utility hookups, employee relocations and road improvements.